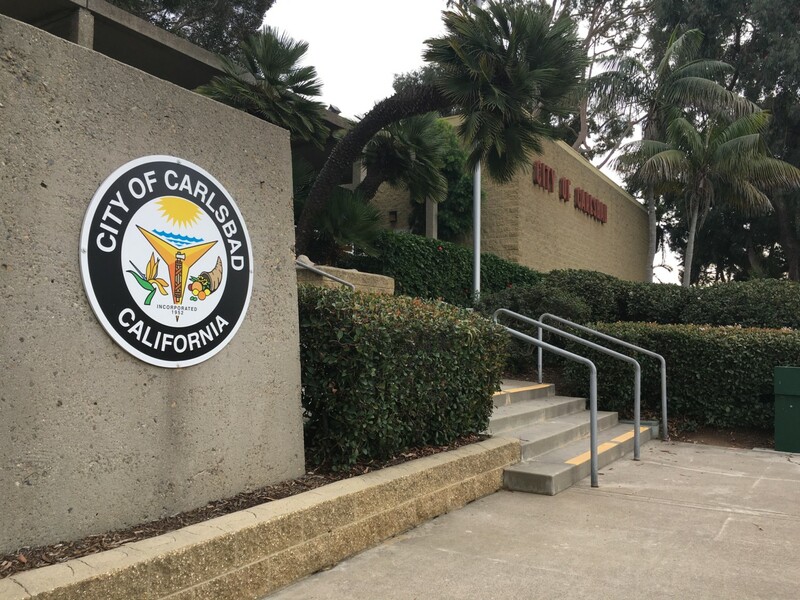 CARLSBAD — For the past two years, a new city hall has been a priority for the City Council. Addressing the need for an updated building with the ability to be technologically advanced, the city is moving forward with the initial stage of the process. On Jan. 23, the council approved an agreement with MIG, Inc., to provide scoping and planning analysis for a new city hall. The cost is $278,105 and the initial study is expected to take about one year. The council aims for city hall to consolidate most employees from the current city hall and Faraday Center locations into one. However, police and fire staffs would remain at the Safety Training Center and some maintenance crews would stay at their locations across from the current city hall and on Oak Avenue, according to Ray. Currently, city hall contains offices for its council, manager, attorney, clerk and Housing and Neighborhood Services. The Faraday Center contains building, planning, finance, human resources, IT and some public works functions, Ray said. Parks and Recreation, meanwhile, is located at the Carlsbad Senior Center at Pine Park. Another possibility, Ray said, is creating a civic center along with city hall. For example, Vista has a public library adjacent to its city hall (similar to Carlsbad today) and Escondido has the California Center for the Arts. However, she said the city will be asking for community input on a civic center, or even if residents feel one is necessary. The results of a funding analysis released in September 2017 estimate reveal it will cost between $72 million and $114 million to construct a new city hall. Based on those preliminary estimates, a 120,000-square-foot building is projected to replace the aging facility on Carlsbad Village and Pio Pico drives, which was built in 1967. The city has about $50 million that may only be used for community facilities, such as a new city hall. It also could generate an additional $37 million to $61 million from selling or leasing other city-owned properties. Assistant City Manager Gary Barberio, in a previous interview, said the money is “use it or lose it,” meaning it can only be spent specific public facilities. 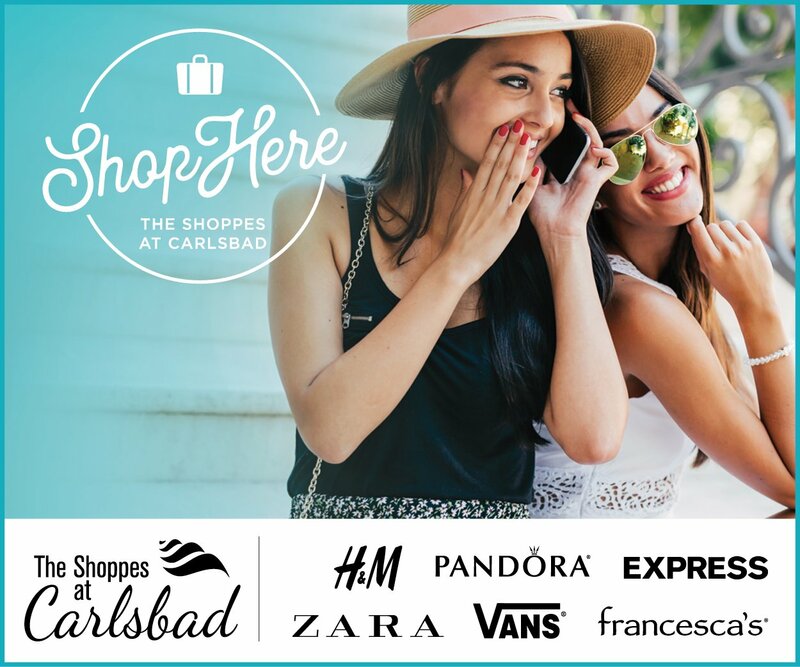 The prospective sites, meanwhile, include the current location, Pine Park, the Faraday Center and Farmers Insurance property on the corner of El Camino Real and Faraday Avenue. “Once we figure out what that administrative need is for city services and building size … the next part is to then look at those sites … and see how much other space is available and what the community would like to see in that space,” Ray added.